The new book from David Colman that debuted at SDCC 2011. 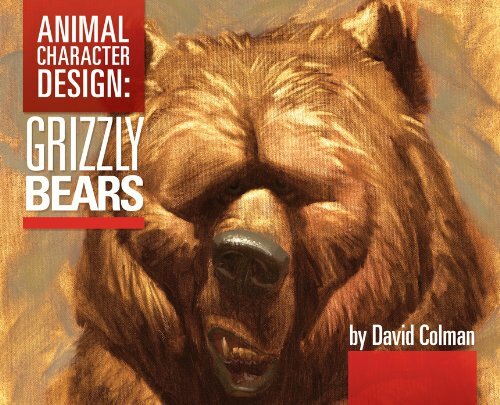 This book is the first in a whole new series of design books that will target specific animals and get more in depth to designing that subject. However, in the end the mechanics are general and vital to any design just shared through a common theme. I created this book for those who want to learn and also for those who just want to appreciate my craft.